The Book of Awakening has become a modern classic, a spiritual guide for living in hard times and good times that speaks to the hearts of hundreds of thousands of readers. 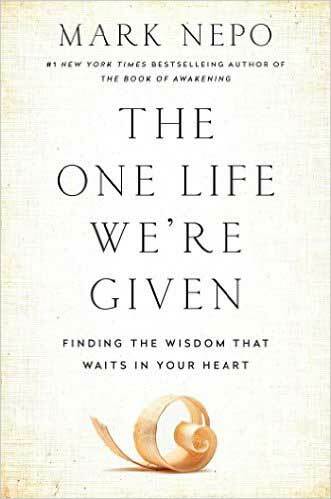 Now, this spiritual favorite, chosen as one of Oprah Winfrey’s favorite things, is available in a special pocket-sized jacketed hardcover edition, perfect for the gift-giving season. 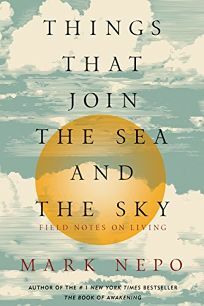 Mark Nepo’s work is as gentle and reliable as the tides, and as courageous as anyone I’ve known in looking deeply into the mysteries of the self. Each of us is the repository of an inexhaustible wisdom, which each of us nonetheless regularly forgets. Over and over we require reminding of the many paths toward our own true home in our bodies, in our loves and friendships, and in this earth we share with others. 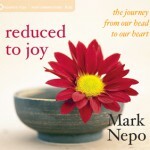 The Book of Awakening is filled with a reminding wisdom both gathered from others and harvested from Mark Nepo’s own life. 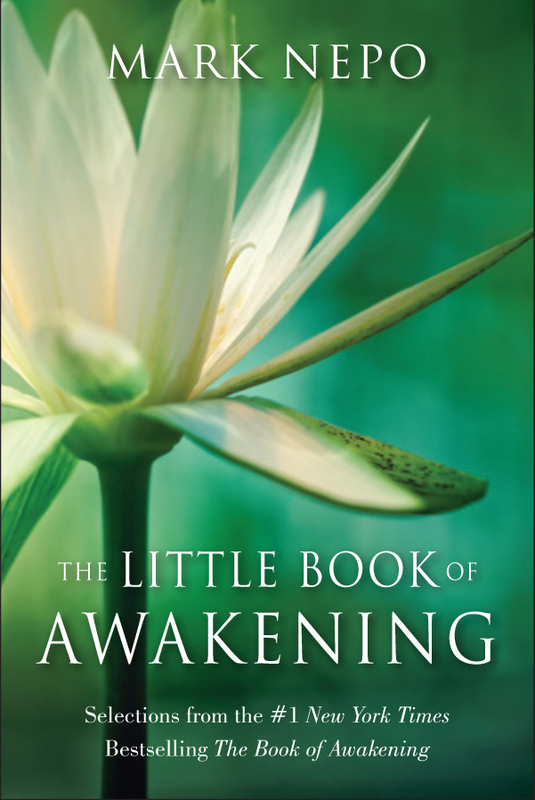 Each entry in this capacious and tender daybook widens both the eyes and the heart. In The Book of Awakening, poet and philosopher Mark Nepo gives us the chance to re-examine our lives and find a depth, significance, and beauty that we may not have noticed before. A year’s supply of wise and shining thoughts to be taken, one a day, like vitamins for the soul.